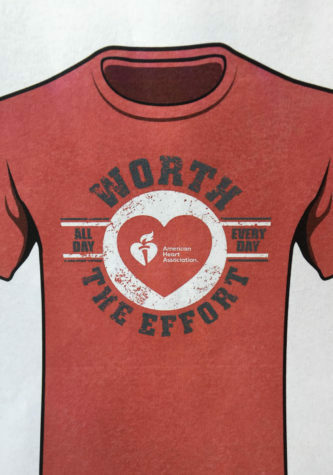 February is The American Heart Association’s Heart Month. The Queen of Hearts Campaign is a fundraising effort to raise money for heart research and the Heart Association. In the attached picture are the 2019 candidates from CAJSHS. The Queen of Hearts Court is currently accepting donations for this campaign and selling t-shirts. Each shirt is $10 and is already in stock in sizes small- extra-large. If you would like a different size we can order this for you. If you would like to make a donation or purchase a shirt, contact the student council advisor, Tangi Borden, at CAJSHS. The American Heart Association is designated as a 501(c)(3) organization by the IRS. Any and all contributions are fully-tax deductible. Please make donations payable to The American Heart Association.